Blue Seal is synonymous in taking a thorough and systematic approach when maintaining or installing polyurea solutions to residential and domestic properties across Dubai and the UAE. Our scrupulous attention to detail and personable customer service has made us one of the foremost polyurea contractors in Dubai. With our considerable expertise, we can effortlessly install polyurea to any commercial or residential floor space. Our solutions exhibit excellent wear and chemical resistance whilst excelling in adhesion, finish and performance. When laying polyurea atop concrete, we take meticulous care to ensure that the underlay is free of dust, dirt, grease, contamination surface laitance and any potential bond-breaking substances that may hinder adhesion. Environmental conditions, such as having a cool room temperature will also be observed throughout installation. All required preparations will be taken prior to installation. This includes using an approved premier and ascertaining substrate compatibility and examining existing sealed surfaces. 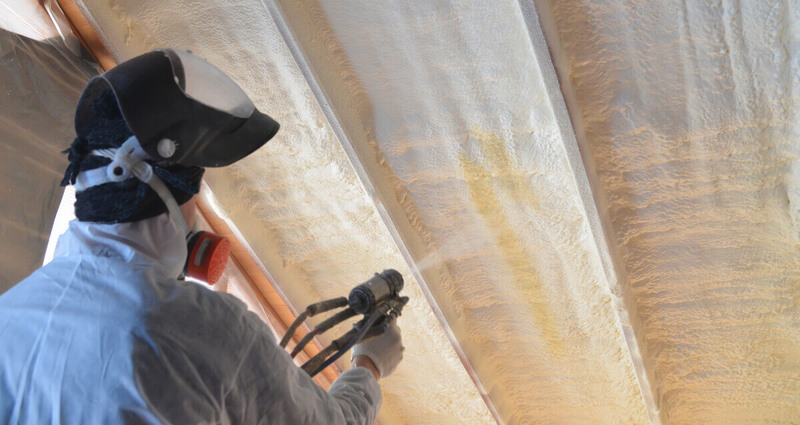 Meticulous attention to detail elevates us as the primary polyurea contractor in Dubai. We believe in adopting a tailored approach when waterproofing concrete. Each installation or maintenance of existing polyurea presents its own challenges. We listen to your requirements and design solutions that cater to your needs. This approach makes us one of the best waterproofing companies in Dubai. Prior to undertaking any work, we will arrange a consultation with you where we will clearly explain what we intend to do. This is your chance to ask us questions about any of our services and how we will resolve any issues that you may be facing. To learn more about why we are a leading waterproofing company in Dubai, to ask us any specific questions about your polyurea maintenance or installation or view examples of projects we have completed that clearly demonstrate our superior acumen get in touch with us today. Our polyurea waterproofing contractors hold all relevant qualifications. This provides our clients with the assurance that all work will be completed to the highest possible standard. Blue Seal has considerable experience installing polyurea solutions to properties of all descriptions. This makes us one of the top polyurea contractors in Dubai. Whether you require waterproofing installation or maintenance for a commercial or residential property or the services of an educated waterproofing company who know how to manage all waterproofing requirements in warm temperatures, we can help you. Our conscientious approach cannot be matched. However, the core value of our service lies in our in-depth knowledge of all areas of waterproofing. Offering more than standard installation and maintenance, we can precisely identify and deliver superior waterproofing services to meet even the most exacting of environments or structures. We provide essential maintenance to all our customers! Call us today on: 04-227-0123 and learn more about why we are considered the best polyurea waterproofing contractor in Dubai, or learn about our additional waterproofing concrete services.